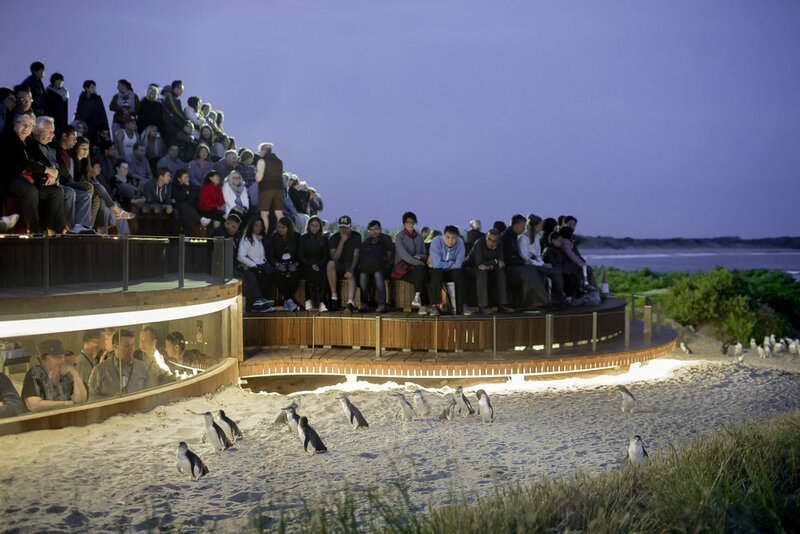 At the Nobbies, the clifftop boardwalk opens up breathtaking views of Phillip Island’s wild south coast, and there are further lookout points among natural sea bird gardens which have spectacular flowering displays in spring. I’ve travelled a lot and this is by far the best tour I’ve been on. 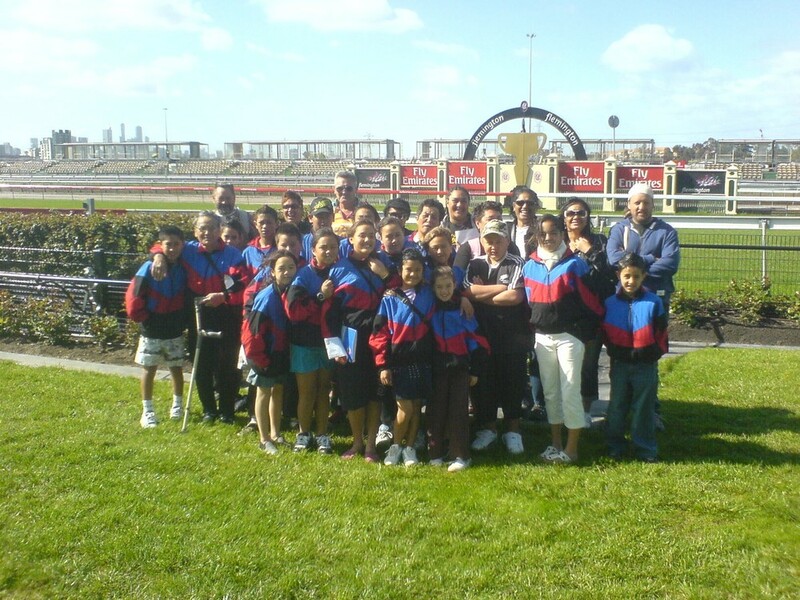 We did the sports lovers tour and went to MCG, Rod Lave Arena, Grand Prix track, Flemington racecourse and had lunch at a great cafe.